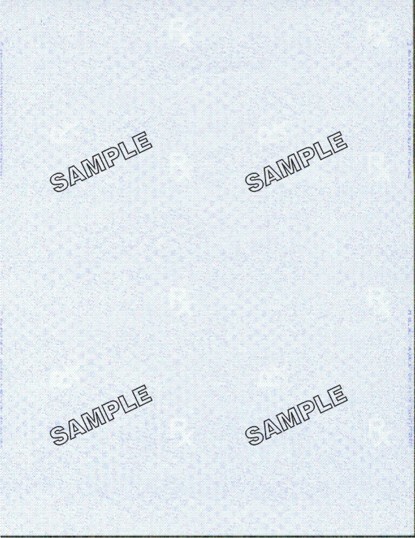 After placing your order ..... a copy of the doctor's DEA certificate MUST be sent to customer service by FAX. 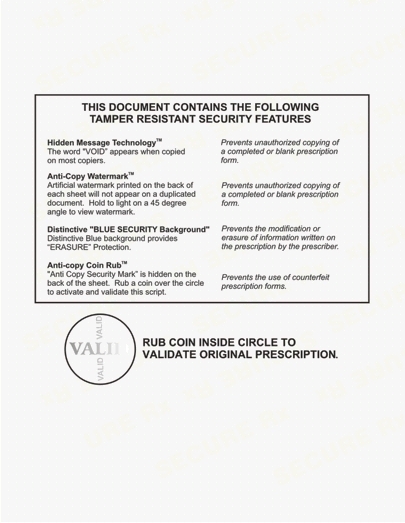 Fax a copy of the DEA certificate to (847)520-0197. 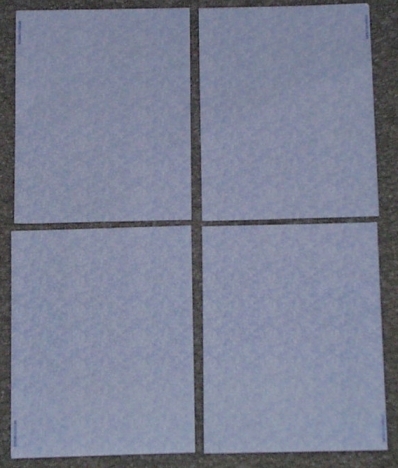 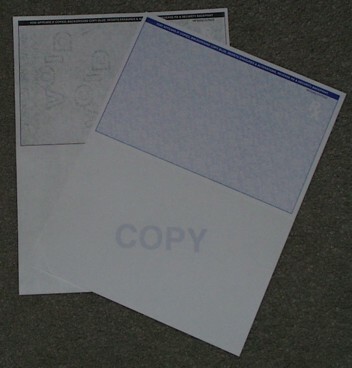 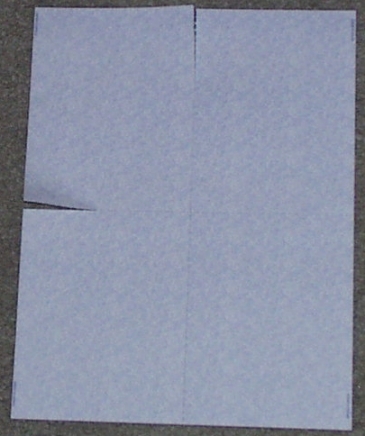 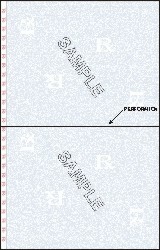 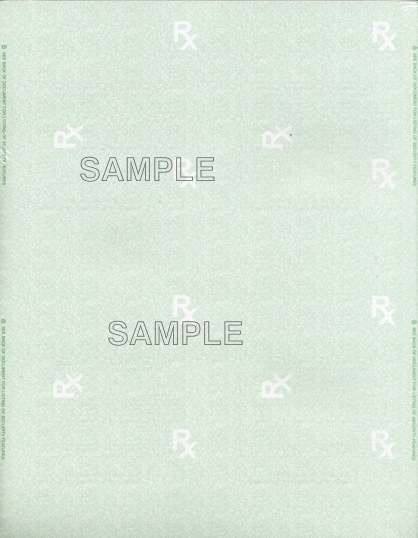 Orders for Rx Paper from U.S. 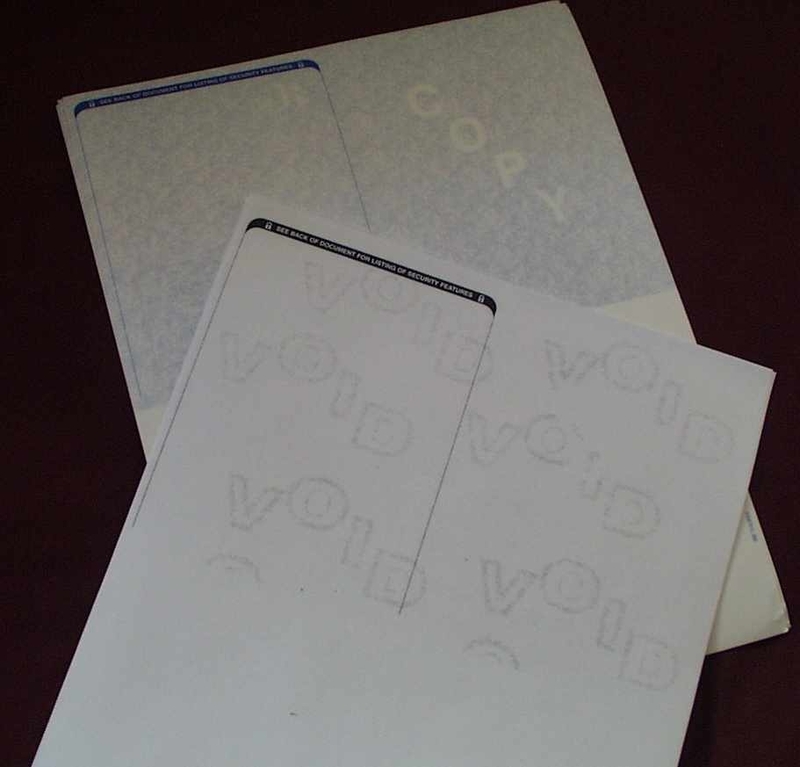 Territories will only be processed once a copy of the DEA Certificate has been received by our customer service department.